The event will kick off at 10am with a commemorative walk around Lake Eola. Participants and their furry family members can register online, form a team and invite their friends and family to join for the moving walk. From 11am-4pm, all attendees are encouraged to bring their fur pals for a full day of both human and canine activities, food and fun, including the famous dock diving for dogs, canine sports area, special activities areas for pets and children, plus a new easier to navigate layout. This weekend, Clearwater Marine Aquarium is hosting a special Florida Birds of Prey event, Saturday, January 13 through Monday, January 15, 2018. 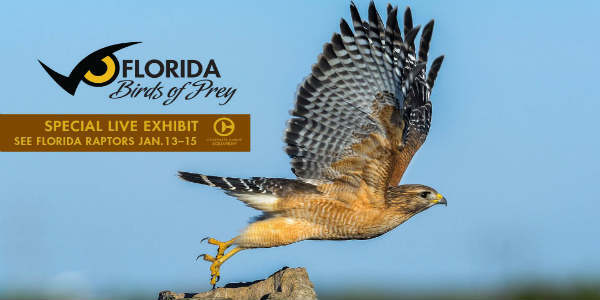 This unique opportunity will feature a special live exhibit of rescued Florida raptors. 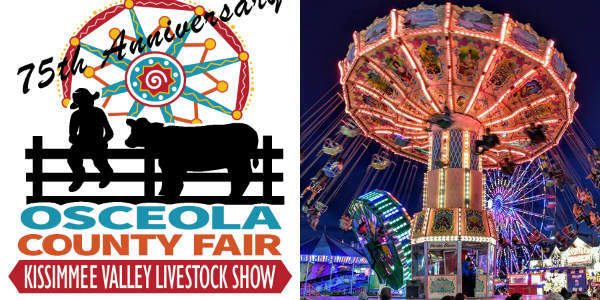 Boyd Hill Nature Park, The Narrows at George C. McGough Nature Park, Owl’s Nest, Wild Raptor Sanctuary at Moccasin Lake Nature Park, Tampa Bay Raptor Rescue and Clearwater Audubon Society will be joining the event to exhibit their rescued birds of prey. Spend a fun day with your furkids at Puppy Love: The Event, at The Acre Orlando on Sunday, February 16. 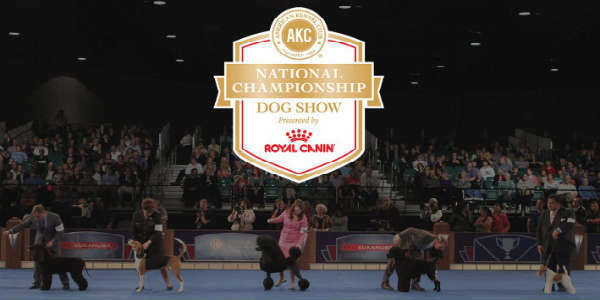 This free event will feature many doggy-friendly vendors, a fun toy-chasing course from Swift Paws, a relay race, a doggy kissing contest, and more. For the two-legged human guests, there will be food from the Tamale Co. Food Truck, and Philly’s Best Cheesesteaks, and beverages courtesy of The Hammered Lamb. 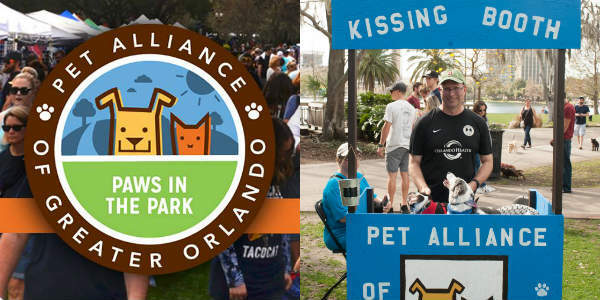 All friendly leashed and vaccinated dogs are welcome to this event, sponsored by Orlando Weekly, which will run from 1-5pm. The Acre Orlando is located at 4421 Edgewater Drive.